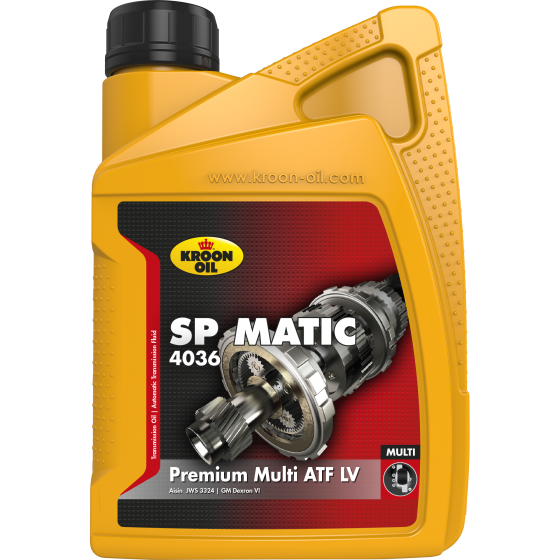 SP Matic 4036 is a synthetic, multi-functional ATF fluid with fuel-saving properties. This product has been specially developed for modern, automatic transmissions by various car manufacturers that require a high-grade, low-viscosity ATF with fuel-saving properties. Consult the advice database for tailor-made product advice.